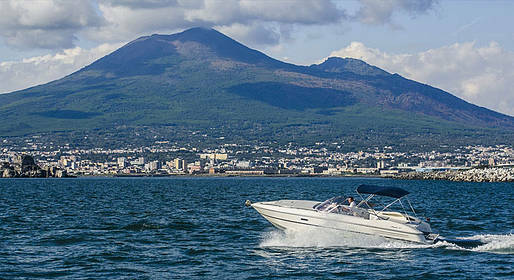 This boat tour combines a sail along the coast of the Sorrentine Peninsula and the Punta Campanella Marine Reserve with the crossing to and from Castellammare to reach Pomperi and visit the archaeological ruins. 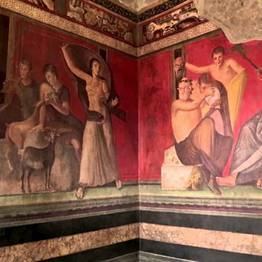 Tckets to enter the Pompeii archaeological park. 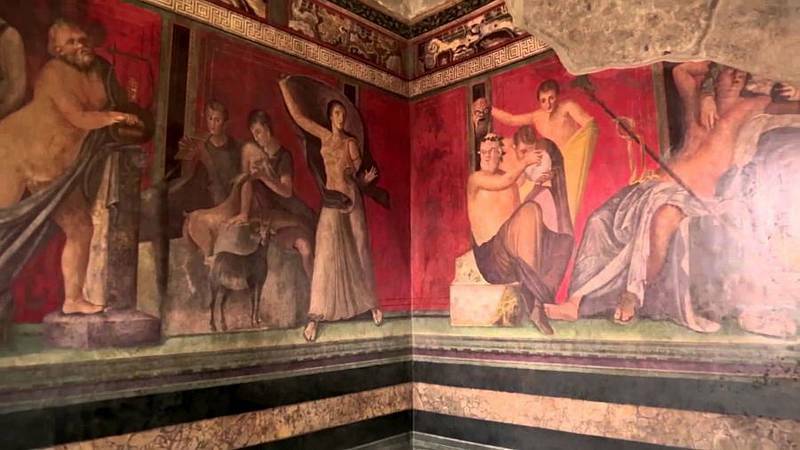 Tours depart between 8:30 and 9 am and last about 8 hours, including a 3-hour visit of the Pompeii archaeological ruins. Tours depart from the ports of Sorrento (including a pick up and drop off at any hotel on the Sorrentine peninsula), Positano next to the ferry dock, and Amalfi.